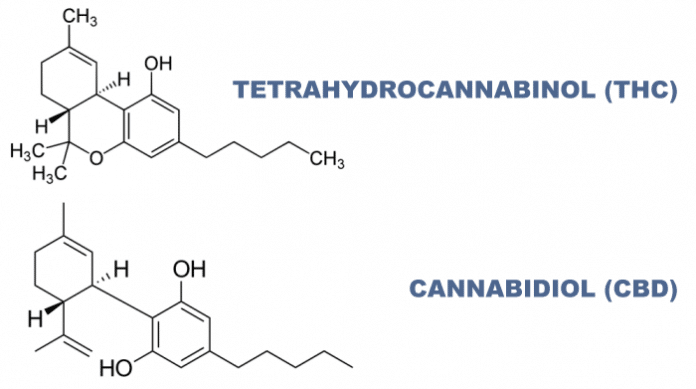 Scientists have confirmed cannabidiol (CBD) may provide protection against some of the potential negative effects of abuse of another cannabinoid – THC. 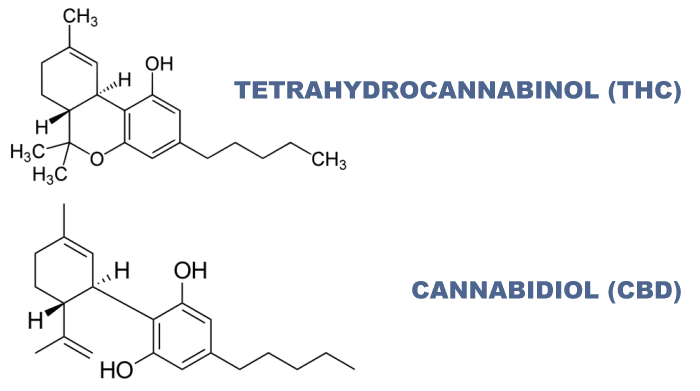 Tetrahydrocannabinol is the psychoactive compound in marijuana. As well as its therapeutic properties, it’s connected to some unpleasant effects in some people, including anxiety. Chronic, heavy use is also thought to potentially trigger or irritate schizophrenia and other psychiatric disorders, particularly in adolescents. Cannabidiol on the other hand has no psychotropic effect and is generally well tolerated. Neuroscientists at Indiana University say a study of mice reveals strains of cannabis with similar levels of CBD and THC pose significantly less long-term risk due to CBD’s protective effect. Mice used in the study were split into groups, with three groups receiving 3 milligrams per kilogram of body weight of either THC, CBD, or THC with CBD every day for three weeks. The other two groups received a placebo or no treatment. All mice were then tested for signs of impaired memory, obsessive-compulsive behaviors and anxiety immediately following treatment as well as six weeks after. While the mice receiving only THC exhibited signs of impaired memory and increased obsessive-compulsive behavior and anxiety, those that received CBD with THC exhibited no short- or long-term behavioral changes – and the same for the CBD-only group. While this won’t be news to some – cannabidiol’s effects in this regard has been well-known among recreational and medical cannabis users for some time – to have scientific confirmation is very important. “The finding that coadministration of equal amounts of CBD with THC prevented the emergence of all behavioral deficits supports the epidemiological finding that higher CBD content in cannabis reduces risk for psychotic disorders,” states the study’s conclusion. In a medical cannabis context, the findings could further assist in developing medicines with less side-effects among THC-sensitive patients. The recently published study can be viewed here. On a related note, in June we reported on a study that concluded cannabidiol may help alleviate cognitive impairment in patients with schizophrenia.